Katy Duck dreams of dancing on a great stage with lights, costumes, and, of course, lots of applause. She practices and practices for her big recital, but when the curtain opens, Katy sees that there’s a great big audience. Suddenly, this dancing duck has a classic case of stage fright! 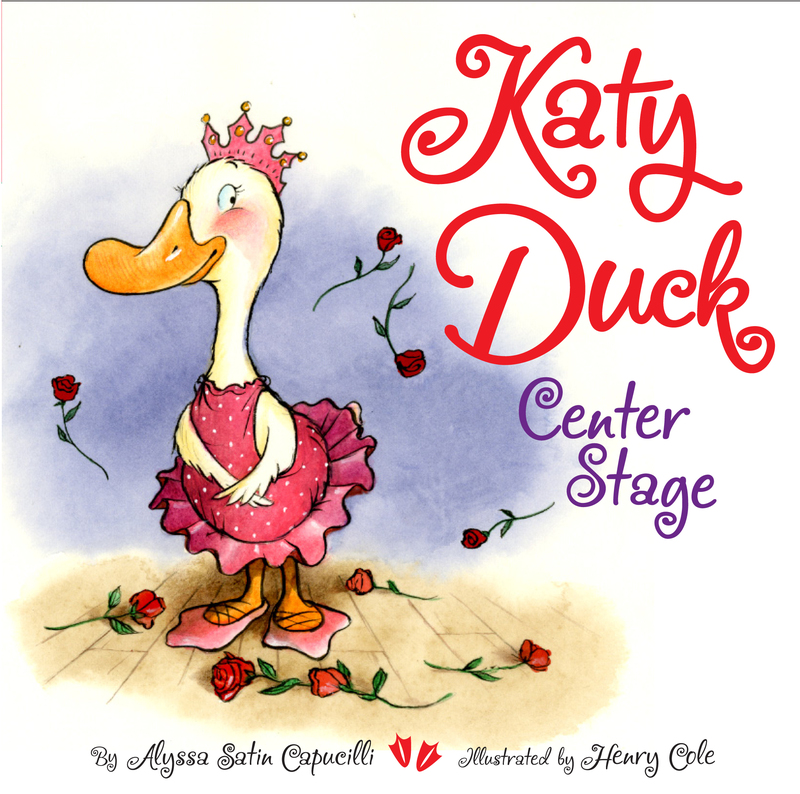 Is it too late, or will Katy Duck realize she can shine center stage? This humorous story is just right for any duck or child anxious about having their moment in the spotlight.